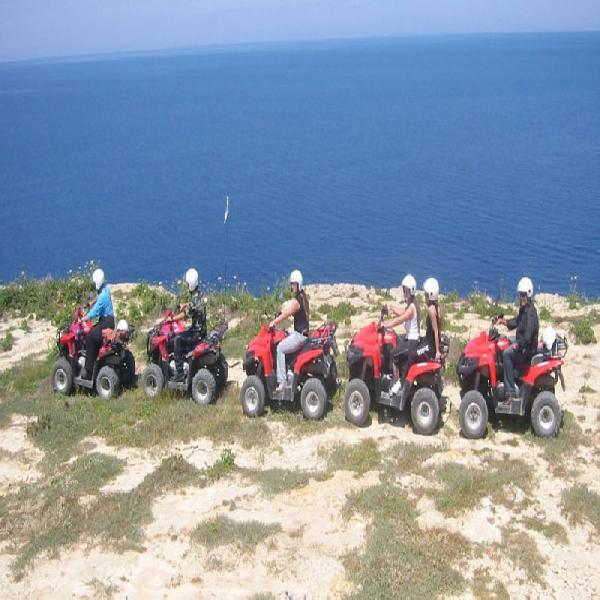 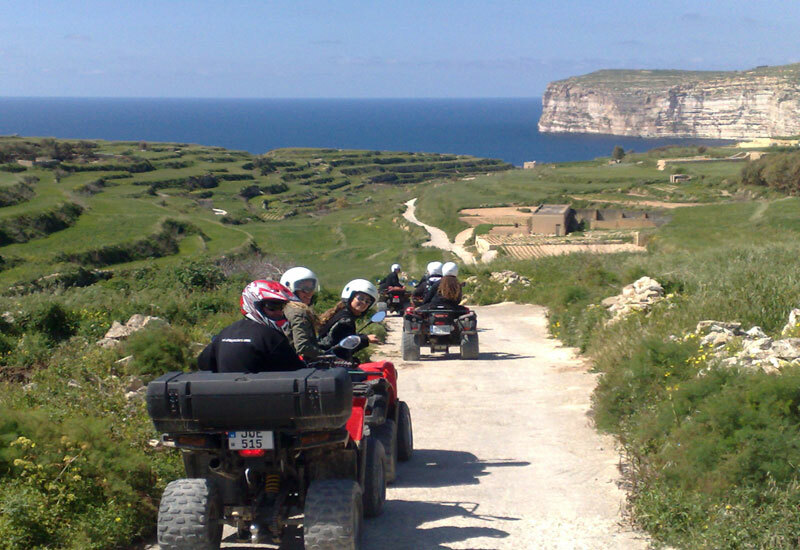 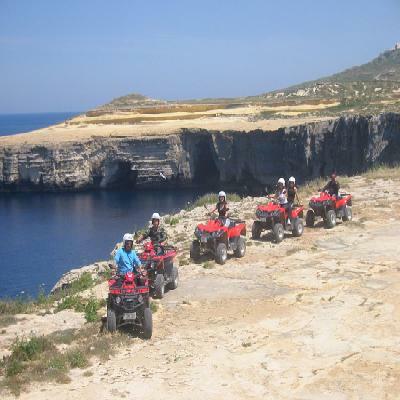 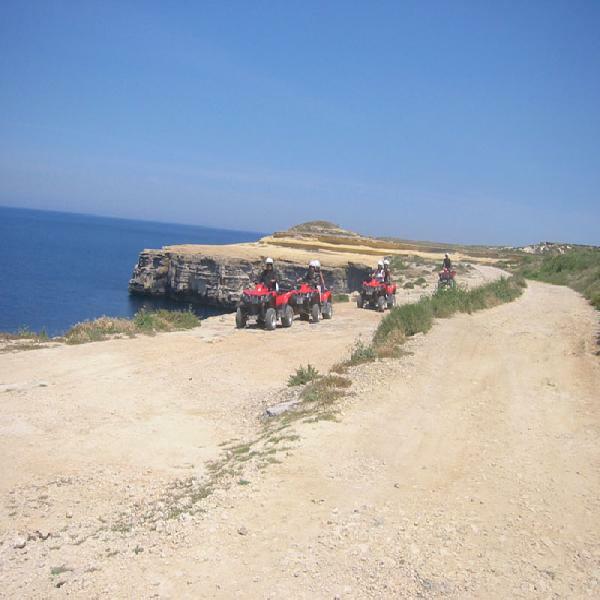 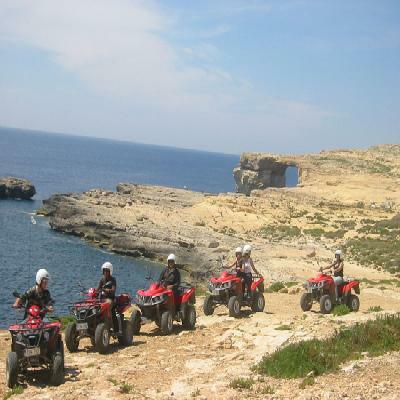 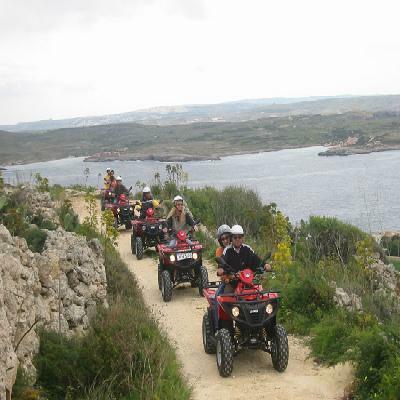 This half-day quad bike tour is an excellent opportunity to discover the secrets of Gozo on a quad bike. You can mix adrenaline and tourism, and have time left for a ramble afterwards. •	Every Quad Driver must be at least 21 years old and in possession of a valid driving license.